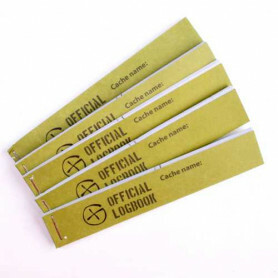 Logbooks Il y a 27 produits. 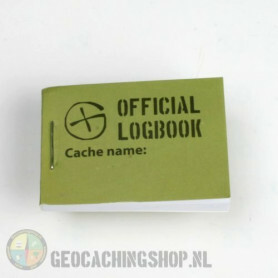 Logboek Green Geocaching, 115x80mm, 100 pag. 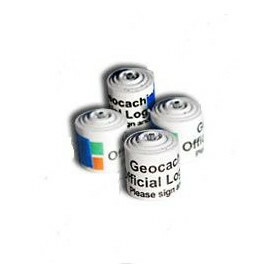 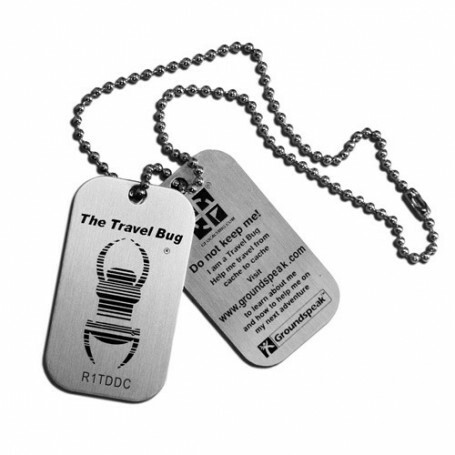 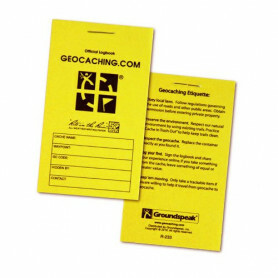 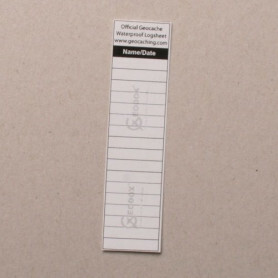 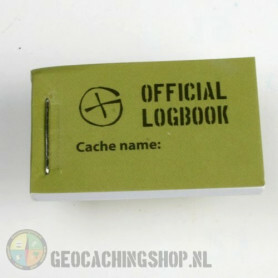 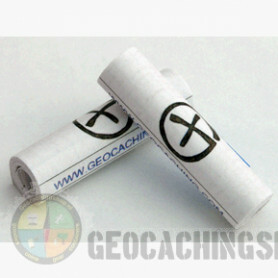 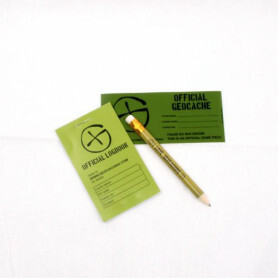 Logbook Green Geocaching, 80x50mm, 50 pag. 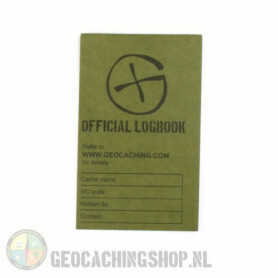 Logsheet 1,7 x 7cm, 1 sheet Logsheet of waterproof papier. 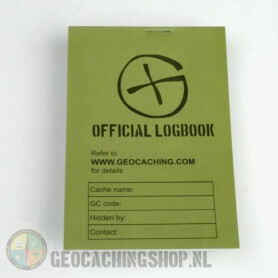 17 logs. 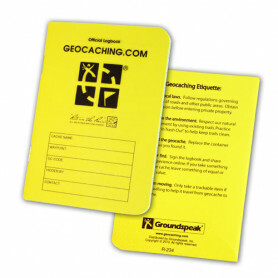 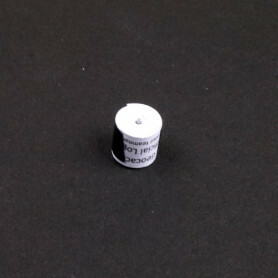 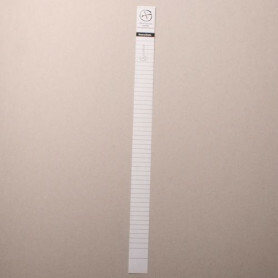 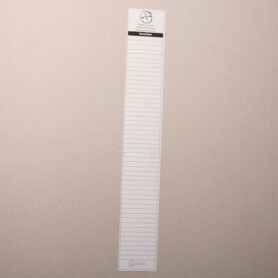 Size: 1,7 x 7 cm.